Most of the people strongly believe that if a tooth gets decayed then the person must visit a dentist for root canal treatment or filling of the tooth without any delay. However, there are also other conditions in which an urgent root canal treatment is needed. We have many best dentist in Mumbai whom one can approach for an excellent root canal treatment. In case, a person has severe worn out teeth, where the proper crown is being suggested by the Dentist. In such a case, before placing a crown that particular tooth may involve Root Canal Treatment. Darkening of the tooth is also an indication when someone meets with an accident. Complaining of a severe toothache while chewing food or taking any cold or hot liquid where examination largely indicates the presence of extremely bad tooth decay which will again involve root canal treatment. The layering of blackish material or bacteria on the teeth is an indication that your teeth need root canal treatment. You can take the consultation of any dental clinic in Mulund west, in Mumbai for such type of treatment. The presence of swelling with mild or severe pain in your gums near the tooth or presence of tenderness in your gums in the surrounding of a tooth. On the other hand, a tooth that is completely or partially darkened due to some injury. 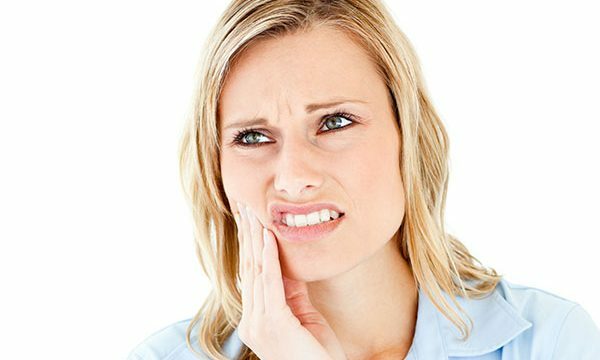 A patient who complains of a persistent toothache must take the advise and suggestion from the best dentist in Mumbai for root canal treatment. The dentists of a dental clinic in Mulund west are well-trained, vast experienced and highly qualified in this particular field. These dental clinics are fitted out with latest and advanced equipment related to root canal treatment and other dental treatments. Routine evaluation: This is done to spot out a recurring or persistent pimple on your gums largely perceived through examination by the dentist. X-rays: This identifies the indication of a dark spot at the tip of the root of the tooth. This shows a reduction in the density of the bone near the tip of the root due to the infection inside the tooth. During dental work, due to large exposure of a tooth’s nerve: This may happen when the dentist is accomplishing other dental work, in that case, a root canal treatment may be necessary in order to prevent immediately the degeneration of the tissue of tooth’s nerve. What are the main factors to consider in a root canal treatment? There are certain factors that need to be considered in root canal treatment. 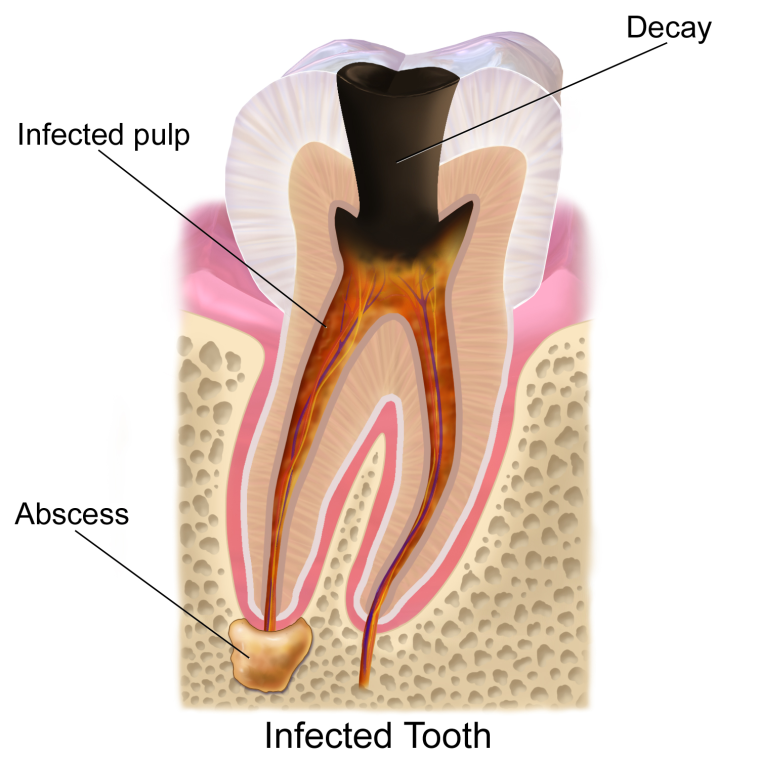 A long-standing nature of dental infection in the bone which largely erodes at the sides of bone that may cause sudden swelling with sudden and serious pain. In some cases, however, rare complications may also occur under any certain conditions. It is to be noted that though re-treatment is possible for the same teeth but the margin of its success may reduce each and every time.